Hey guys! Hope you all are doing well. I’m back here with another interesting theory about One Piece universe. Today’s theory is all about Luffy’s ultimate gear vs Kaido and how strong is Luffy right now. We all know that Luffy has to face a Yonko at Wano Country and today let’s draw a theory of what might happen. As evident this post is full of spoilers so whoever does not like to read spoilers please stay away from this post. So, without further delay let us begin. 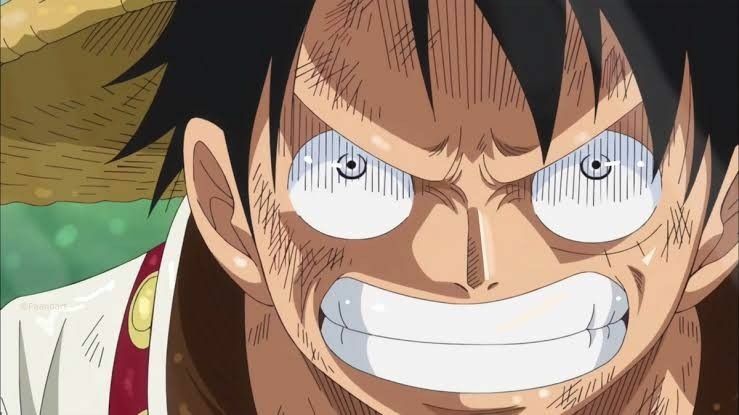 It’s almost certain that we are going to see Yonko Kaido in action against Strawhat Luffy. We saw recently in Dressrosa arc that Luffy was able to beat Doflamingo in his gear fourth form. However, I think that gear fourth is on par with Doflamingo because of the drawbacks that Luffy suffers after using the gear fourth. Hadn’t it been for Law and others, Doflamingo would have given him a hard time before eventually losing out to its high power output. But while he was suffering the aftereffects of gear fourth, Doflamingo could certainly have done some serious damage. And so you think, Luffy cannot defeat a Yonko like this. Not at all.